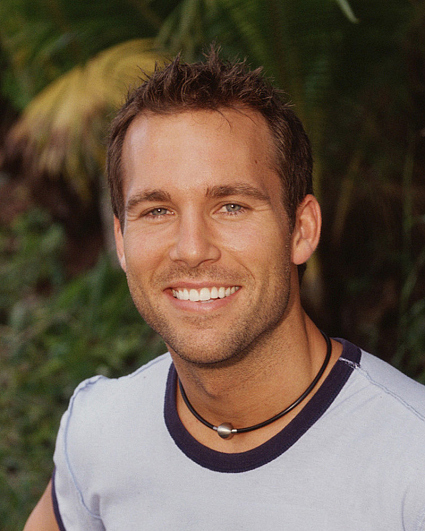 After his success on SURVIVOR: THE AUSTRALIAN OUTBACK, Colby Donaldson moved to Los Angeles to pursue acting. He has guest starred on "Reba" and "Just Shoot Me." He can soon be seen in "Curb Your Enthusiasm." He is also the face of the very popular Schick commercials. In addition to acting, Colby enjoys outdoor sports and spending time with friends. Originally from Christoval, Texas, Colby was a successful, self-employed custom auto designer and builder living in Dallas before he was cast on SURVIVOR. He graduated from Texas Tech University with a degree in business marketing. Colby's birth date is April 1, 1974.